Rio Salado College partnered with State Farm® to fill a void in the local insurance job market by creating a specialized program to train the next generation of bilingual insurance professionals. 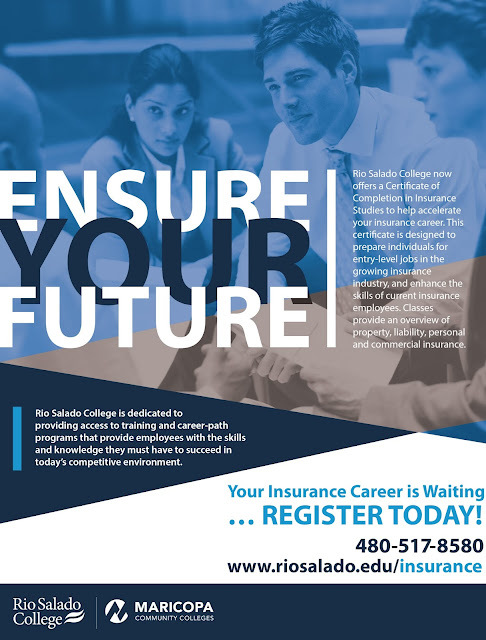 Rio Salado launched its Insurance Studies certificate in 2016 to help prepare students for entry level jobs in the insurance industry. State Farm decided to help by providing program scholarships to help students pay for the certificate—specifically for veterans and bilingual Spanish-speakers. Among the bilingual students who have successfully completed the program are Kailey Burns and Paula Loyola. Kailey Burns - "I was interested in applying for the State Farm® Insurance Studies scholarship because of the additional job opportunities that would be available to me with the received accreditation,” said Burns. " My experience with the Insurance Studies program was eye-opening to just how intricate the insurance system is." Paula Loyola - "The State Farm® Insurance Studies scholarship helped with my decision to pursue a career in the insurance field,” said Loyola. “I plan to use what I have learned throughout the program in the near future since I received an employment offer in the industry. I plan to continue my insurance studies and obtain several designations. Thank you to the amazing instructors, the guest speakers and State Farm for the opportunity, knowledge and support you have given me." 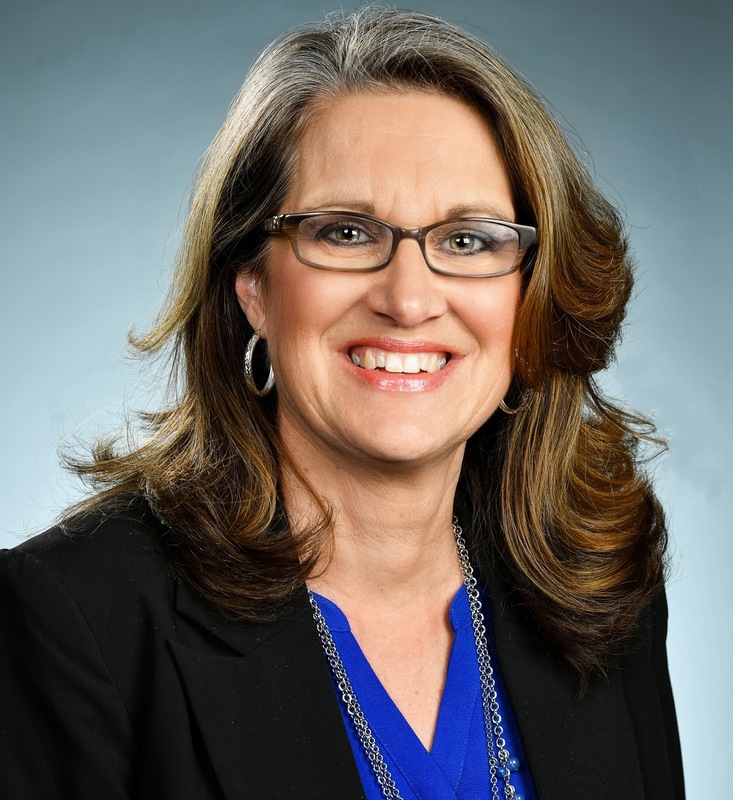 "The certificate was created to assist the insurance industry in filling both current job vacancies as well as shortfalls projected in the future" said Gina Pinch, interim faculty chair for business at Rio Salado College. Rio Salado collaborated with the Maricopa Community Colleges and 35 insurance professionals from 20 insurance companies to create the Insurance Studies certificate program. The certificate prepares individuals for entry-level jobs in the insurance industry and enhances the skills of current insurance employees. For more information about Rio Salado’s insurance studies program visit www.riosalado.edu/insurance.